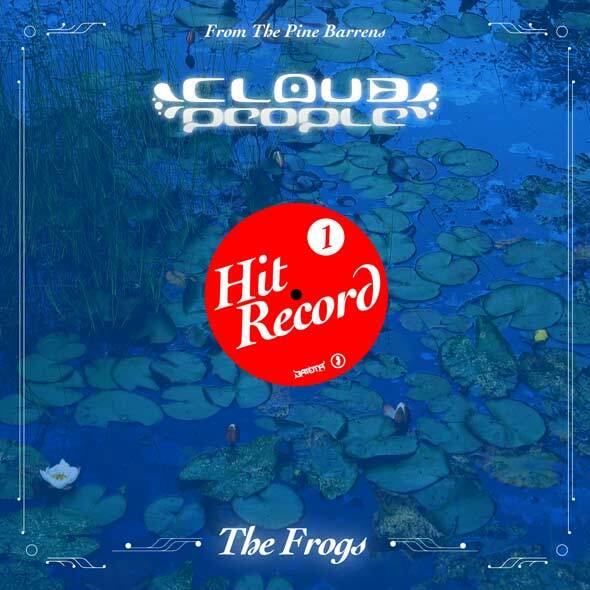 In the spring, I heard the frogs singing and I decided it was time to start something I've been wanting to do for a long time: a series called Hit Record. For 10 years I've been wanting to do it but didn't have proper equipment until now. This series would not include any beats, music production, melody, edits, or anything else of me or Cloud People trying to express these weird woods through recorded music. This is about letting the woods and its many strange inhabitants speak for themselves. At some point, when enough have accumulated, there may be a release on Batona Music, perhaps in volumes of field recordings. This issue hears northern gray frogs sing through the night in late May. Recorded on location in the New Jersey Pine Barrens. Design by Nice Looking Designs.